It’s been a little while since my last post and I’m not sure how good my reasons are for that. Honestly, I’ve been a little burnt out on wine blogging over the last few months. I still love learning about wine, but after a few years of regular blogging it’s hard to keep up the constant enthusiasm sometimes. Over the last few months, I’ve found my time split between competing passions. I’ve been focused on writing fiction, running and yoga—as well as spending more time with the people in my life who have often been overlooked because I was so busy juggling a full-time job and my wine blogging adventures. It’s hard to feel bad about making that decision. That’s not to say I’m ready to give this up, I just might have to keep things a little less frequent as I strive to maintain some balance in my life. And with a running injury set to sideline me for much of the summer, I’ll likely have a little more time available to devote to blogging again. 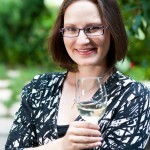 So, with that said, here we go with my latest round-up of wine stories! 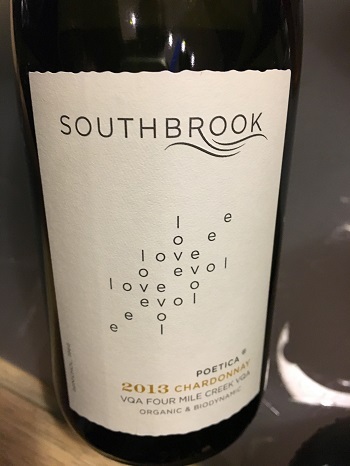 I recently had the opportunity to taste through some of the wines in Southbrook Estate Winery’s latest release. 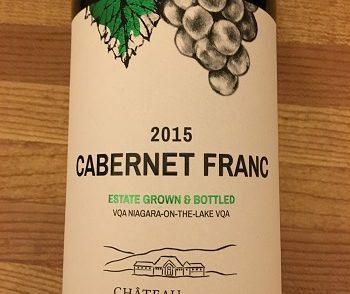 I’ve always enjoyed this Niagara producer and I wasn’t disappointed at this tasting. Some of the highlights included the new 2016 Biodynamic Bubbly Vidal, which is done in the Ancestral style to create a refreshing and light effervescent sparkler. The Wild Ferment Cider was another interesting surprise. It’s done in the style of Northern Spain and is a very dry cider with a hint of sweet apple juice. It’s fermented with wild wine yeast and priced reasonably at $15.95 – it reminded me a little of the sparkling cider I so love from The Old Third in Prince Edward County. The 2013 Poetica Chardonnay was another standout for me with apple, pear and a touch of cream on the nose. This wine had nice fruit on the palate, with notes of pear and green apple. A lovely, small-batch wine. The 2016 Estate Cabernet Rosé also impressed with strawberry notes all through and lots summer fruit on the palate. 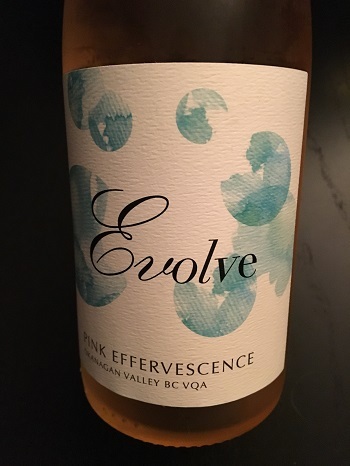 This would be a nice patio sipper this summer and a perfect wine for so many food pairings (I love the versatility of rosé). And the 2013 Estate Witness Block Cabernet Sauvignon/Cabernet Franc was an elegant red with anise, raspberry and bramble on the nose. Another personal favourite of the tasting. Another surprise was the 2016 Small Lot Natural Orange Wine. 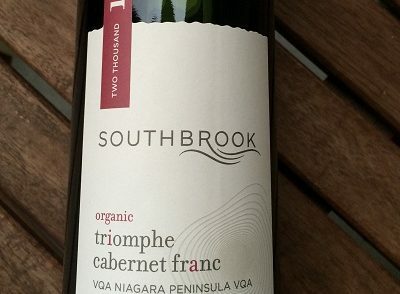 I haven’t always been a fan of Southbrook’s orange wines, but this one was more to my tastes. The tannins are still quite pronounced and the flavour is certainly unique, but it’s a little more fruit-forward and less bracing than some of the previous vintages. Over the last few months, Shawn and I have been going through some pretty fantastic B.C. 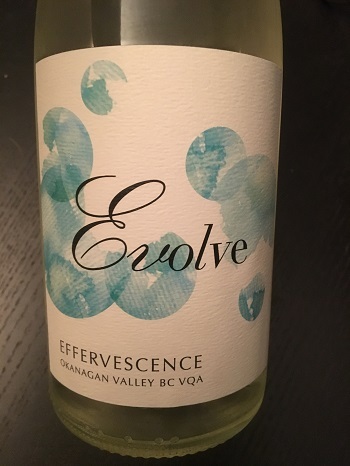 wines from Evolve Cellars. Their lightly sparkling wines (Effervescence) are perfect for summer and bursting with lovely flavour. They truly are a perfect sparkling option for summer (though a quick peek at their website doesn’t show any available right now, so perhaps already a sell-out). We really don’t have enough access to B.C. wineries and it’s such a shame. Another favourite from that province? Time Winery’s 2013 Syrah – Shawn and I couldn’t get enough of this big, bold red. 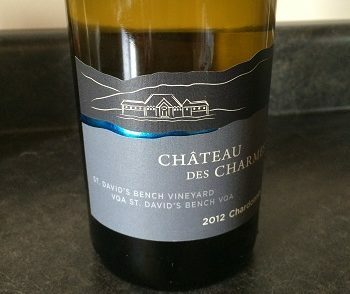 You can order wines from these producers online across Canada now and it’s well worth it if you have the ability to store these wines easily. 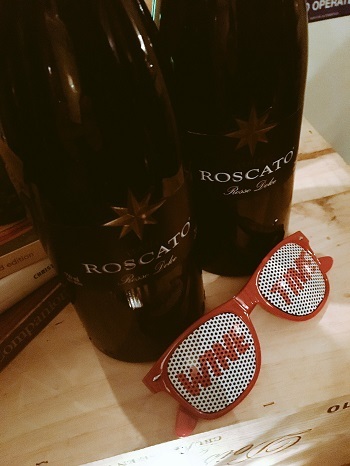 I was recently invited to an event at iYellow Wine Club to check out Italy’s Roscato wine. Sweet wines typically aren’t my thing unless they’re specifically dessert wines (or used in cocktails), but I like to keep an open mind and I found this wine interesting. It’s a slightly effervescent, very sweet wine from Northern Italy meant to be served cold and which the company’s representative explained was very popular with new wine drinkers. I get that, since I started my wine journey on Arbour Mist. And Roscato at least is a quality product – the effervescence is added via the charmat method and not carbonation, the grapes are hand-picked and they use the minimum number of pesticides. It’s also 7 per cent alcohol, so this is a pretty good option for adding to summer sangria (honestly, that would be my number one suggestion for how to use it) and it’s a sweet treat over vanilla ice cream. What have you been drinking so far this season? Share your favourites with me in the comments or on social.